Well, Windows 10 is out, and you might have already installed it. As usual, a few things are “broken”, and there a few other things that some people will find rather different/annoying. And as usual, it’s pretty easy to fix most of it. For those of you who still haven’t even been able to upgrade to Windows 10, Fix #1 should take care of that problem. Once you’re done, check out the other 9+ tips and tricks! Fix #0: What can I do about privacy issues in Windows 10? That’s easy: Follow my simple guide! Fix #1: Why does Windows Update History report that the Windows 10 upgrade has failed? If you’re seeing this in your update history, it’s not your turn for an upgrade yet. You may have tried to use the Media Creation Tool to create an install USB stick or DVD and force the upgrade to Win 10. Fix #2: When I click Start and search for something, nothing happens?! Go to bed, and leave your puter on. When you wake up in the morning, Windows 10 will have finished indexing everything, and suddenly Search will work beautifully. It doesn’t matter if the Indexing Options shows that indexing is done; it’s not. Fix #3: What happened to my Gadgets? They’re gone. They were removed in Windows 8, and so not surprisingly they’re also absent from Windows 10. 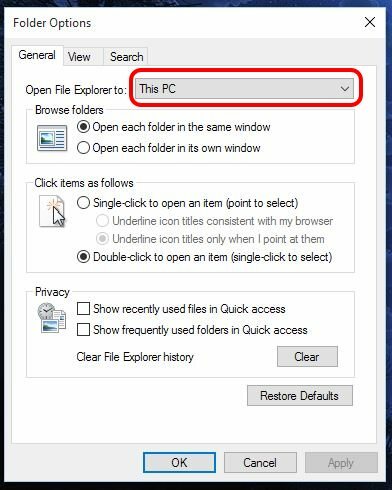 Fix #4: How do I make Explorer work like it used to? 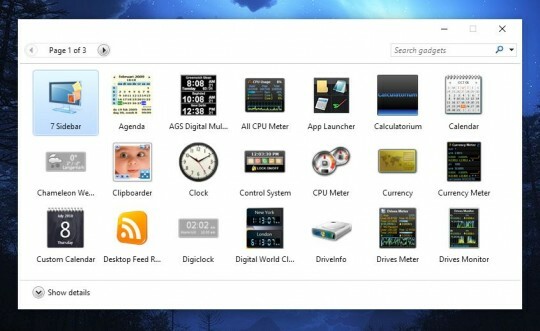 Fix #5: How do I make the stupid Start Menu tiles go away? Well, you can’t make them go away, but you can customize them rather heavily. Fix #6: My DVD burner or Blu-ray drive is missing! Gone! This is pretty easy to fix, as well. If you’re running Slysoft’s AnyDVD, uninstall it (but keep your registration key when it offers you the choice). Then, reinstall AnyDVD. The same fix has been reported to work for other software that might monkey with your optical drivers, such as PowerDVD or virtual drive types of software (for mounting ISO files and such). 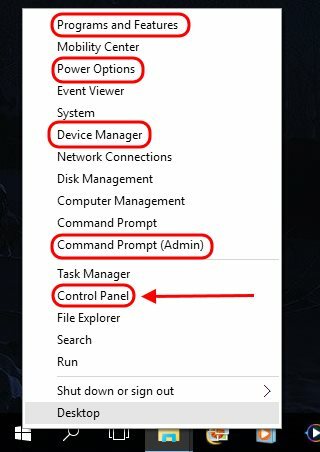 Fix #7: Where did the Control Panel go? So, you don’t like the new Settings interface, eh? Also note the other handy links on the Quick Access menu. I’m already using that one quite a bit. Fix #8: Why can’t I access old-fashioned shared folders on my local network? Are you signed in to Windows 10 with a Microsoft Account? If so, you’ll want to switch to a Local Account if you’re using old-fashioned folder sharing instead of a Homegroup. As far as I can tell, this is the only way to fix it. Fix #9: Why is Windows Media Player missing after my upgrade to Windows 10? Are you in the EU? If so, you may have an “N” version of Windows 10. When you upgraded to Windows 10, Windows Media Player was removed – even if you had installed it manually on your old version of Windows. So much for choice, right? Well, click here to download the Windows 10 Media Addon. That will restore Media Player right quick. 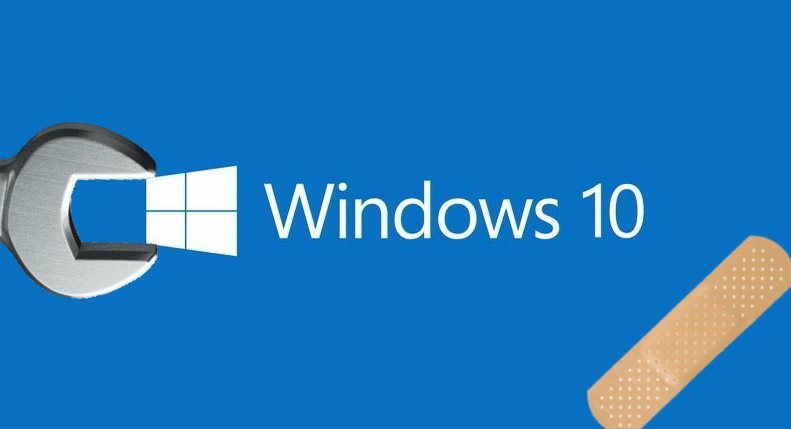 Fix #10: Why can’t I play DVDs in Windows 10? This one is irritating: Because Microsoft removed DVD playback! You’re supposed to use something else now. 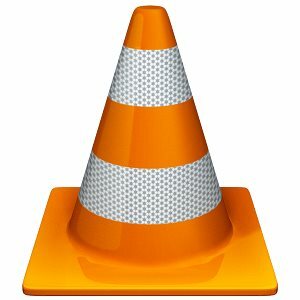 Fortunately, I highly recommend VLC Media Player. It’s free, it plays damn near everything, and generally it rocks. Oh, and it plays DVDs! Fix #10+: Why is VirtualBox not loading my virtual machines in Windows 10? Oh, that’s easy: Because, as usual, VirtualBox is not working! Does it ever work right? Not only does it work beautifully under Windows 10, but it seems all my virtual machines run a LOT faster and smoother. I guess it was time for a change! You should be able to export your VirtualBox machines as .OVA files, and then import them into VMWare. That’s the theory, anyway. UPDATE: Oh, boy… Well, if you use VMWare Player 7, you’re safe. But when I upgraded to VMWare Player 12, all hell broke loose. Big problems with the virtual ethernet drivers. Ultimately, I was forced to uninstall VMWare Player 12 manually. Fortunately, VirtualBox 5.0.6 appears to be working perfectly again in Win 10. Your mileage may vary! My Windows 10 experience so far is pretty good. I expected some hiccups, so I’m still fairly happy with the end result… so far! For a Media Center replacement, check out MediaPortal, XBMC, or Plex. Alas 8GadgetPack seems to not work right in 10 final, at least since some recent windows updates. It will run once on reboot or install and then eventually freeze up and when you try to launch it again, it just crashes out. I think it was the reason for my recent bluescreen too. I have more testing to do, but I think it’s been narrowed down to that on my system at least. I’m using it, and it’s been working fine – even with the “SR1 mega-update” released by MS yesterday. Maybe it’s one of the gadgets? Also, I turned off the “sidebar” feature of 8GadgetPack. I just use gadgets floating on the desktop. I suppose it could also be an issue with a graphics driver though, or something else like that. Thank you, Scottie! This was a huge help to me. Hi, I had just upgraded to the windows 10 and I lost all of my favorites. Normally, this wouldn’t be a big deal but I am about to travel to Italy and I had put a lot of important as well as helpful sites to help my trip go as smooth as possible. Please, if you know how to fix this email me at…….. skillet2008@gmail.com. You should be able to open Edge (aka Internet Explorer in Win 10), click the Hub button (3 horizontal lines in upper right corner), and then click the Import Favorites link. That will let you import favorites from the old Internet Explorer. The LINK “Sign in with a local account instead” is missing…!! HELP!! Edge is not Internet Explorer, Edge is Edge. Edge is crap. Internet Explorer can be found by clicking on the start menu and typing internet explorer. once opened I would pin it to the taskbar. I had read IE would be removed from the final version of Win 10, but I must admit I never even checked… Can’t stand either IE or Edge! When I open a photo folder it just closes itself after a few seconds… what can I do? This is very frustrating… Thanks!